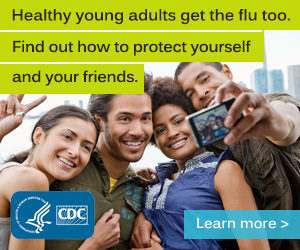 Home »For Consumers »Across the Lifespan »Adults »Vaccinate Adults! Vaccinate Adults is a quarterly online publication. Every issue includes the Ask the Experts feature by CDC experts. This is an abbreviated version of Needle Tips with the pediatric content removed. For more information on IAC’s Vaccinate Adults (including back issues) please click here.